APPPEXPO 2018 will be held in Shanghai New International Expo Center on March 28-31, 2018. We will present three of our Direct to Garment Printers on site. 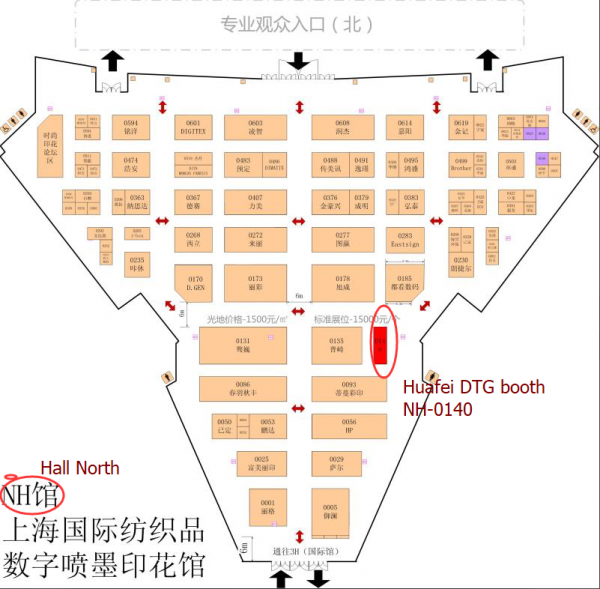 Our booth number is NH-0140. HFTX F6000, HFTX T3W, HFTX T6A will be demonstrated there. We will keep you update of these DTG information!